Breaking News: Game of Thrones Season 8 coming in April 2019. 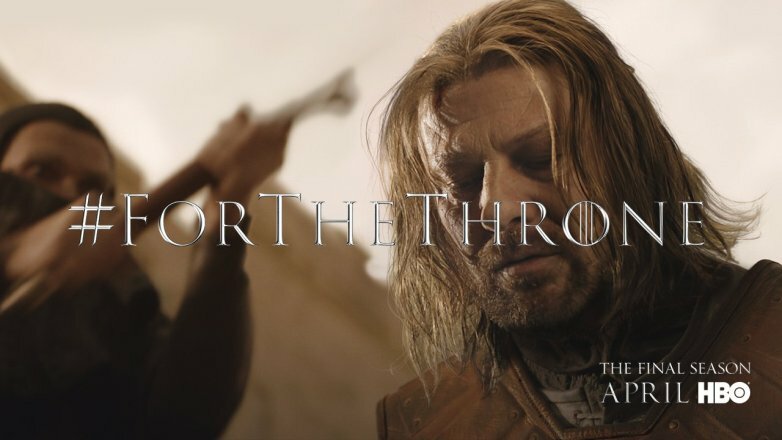 The news has been confirmed by HBO along with the release of a teaser video which had scenes from the previous seven seasons. Season 1 to 6 also aired in April but season 7 aired in July 2017. Game of Thrones Season 8 will have a total of 6 episodes. Read AKBlog's predictions for the upcoming season 8 here. HBO also released a promotional teaser video along the announcement. Game of Thrones Season 8 will have a lot of battles and main characters dying. Look at AKBlog's prediction for season 8 cast deaths here. Don't forget to follow my Game of Thrones Memes page on facebook and the blog AKBlogs on facebook and Twitter.